An untrained employee is likely to be unhappy due to confusion. They will underperform, and you will be frustrated because they're not doing what you want. Your new hire won't stay long and you'll have to spend time searching for another, which will cost you time and money. Quality of work delivered will be less than expected. Don't believe the new hire's deliverables will be exactly what you asked for since you didn't take the time to teach them properly. Not only that, you're going to have to do most of their tasks for them over again, which will, again, cost you time and money. Your customers are your lifeblood, and new hire mistakes will create unhappy customers. 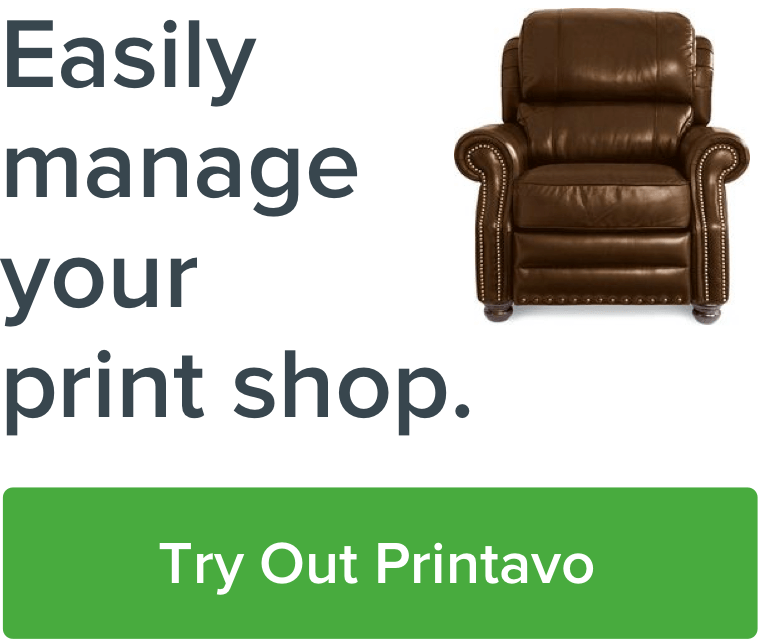 Here's how we onboarding our new hires at Printavo to give you some ideas!